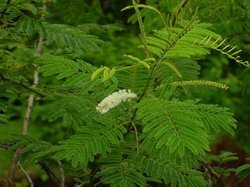 We provide Acacia Catechu to our customers. It is known for its various uses. Habitat: Found in indian forests, upto the elevation of 1,500 m.
A wood extract called catechu is used in traditional medicine for sore throats and diarrhea. Banking on our enriched industry experience, we are able to supply Catechu. Having a definite quality management system, we are engrossed in bringing forth a comprehensive gamut of Acacia Catechu Bark. Fostered with massive industrial know-how and understanding in this sphere, we are immersed in the arena of delivering to our clients Gambier Katha. Available in lumps as well as powder form in packing og 400gms to 50kg. 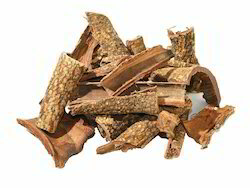 From our wide consignment, we are engaged in supplying Senegalia Catechu (Kattha). We are manufacturer and supplier of machine made kattha and kattha past attha our product us in and etc. We are engaged in offering Kattha.